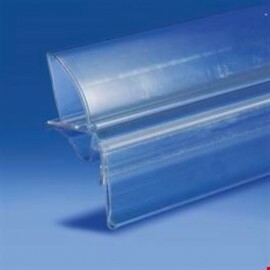 Description: Door-transparent PVC prices no glare, with 2 lugs of the same height. With transparent adhesive tape on the back. To be fitted on shelves and displays, for geotagging. Package of 10 pieces. Dimensions: 100x1h cm For more information, call 049.8710777 o compila il modulo sottostante. 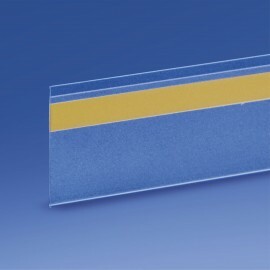 Description: PVC transparent antireflection Datastrip profiles, with flap for accurate price and double-sided tape on the back. Package of 10 pieces. Cut to size upon request. Dimensions: 100x2h cm For more information, call 049.8710777 o compila il modulo sottostante. 3,8h cm STICKERS DATASTRIP PROFILES 10 pcs. 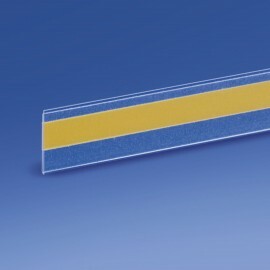 Description: PVC transparent antireflection Datastrip profiles, with flap for accurate price and double-sided tape on the back. Package of 10 pieces. Cut to size upon request. Dimensions: 133x3, 8:00 cm For more information, call 049.8710777 o compila il modulo sottostante. 5h cm STICKERS DATASTRIP PROFILES 10 pcs. 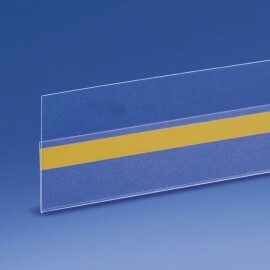 Description: PVC transparent antireflection Datastrip profiles, with flap for accurate price and double-sided tape on the back. Package of 10 pieces. Cut to size upon request. Dimensions: 100x5h cm For more information, call 049.8710777 o compila il modulo sottostante. 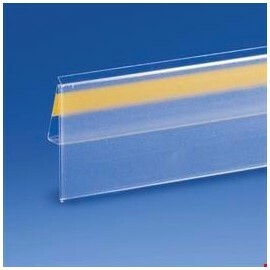 Description: Door-transparent PVC prices no glare, with 2 lugs of the same height. With transparent adhesive tape on the back. To be fitted on shelves and displays, for geotagging. Package of 10 pieces. Dimensions: 100x6h cm For more information, call 049.8710777 o compila il modulo sottostante. 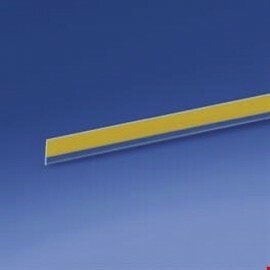 Description: Price holder profile interlocking, for use on glass shelves (thickness 6-8 mm). 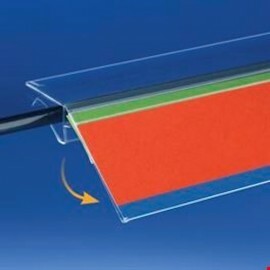 Transparent PVC, it cuts easily with a scissors. Long 120 cm. 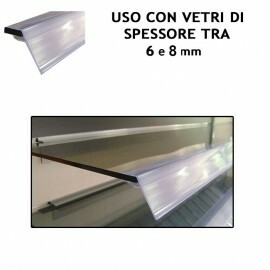 Dimensions: 120x3 .9 cm For more information, call 049.8710777 o compila il modulo sottostante. 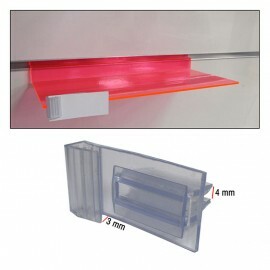 Description: Anti-shoplifting deterrent 5x3 .3 cm. 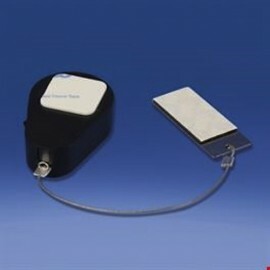 Adhesive back foam, with Extensible cable up to 100 cm. 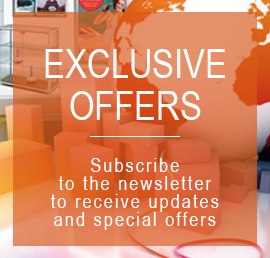 Ideal for electronics and telephony, standards for vision, etc. 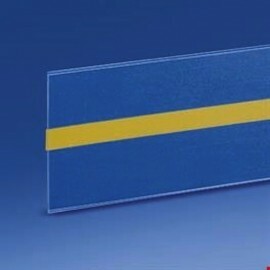 ... For more information, call 049.8710777 o compila il modulo sottostante.